The purple rose is one of the most visually stunning flowers in the world. 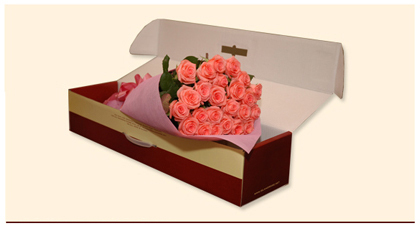 Its distinctive appearance makes it ideal both as a romantic and friendly gift. Lavender or purple also signifies royalty and chivalry making it an ideal rose to convey unquestionable love. This Express Regalo bouquet is provided by Island Rose, the leading flower delivery service in the Philippines.